April 2016: From this time, tenants living in private sector rented properties with F or G rated homes, as stated by the Energy Performance Certificates, will be able to request improvements and the landlord will be legally bound to bring the property up to an E rating. 2030: The minimum target will be a C rating. Although there is some concern across the lettings industry that many EPC’s are incorrect and have a lower rating than the true rating, it is still important that private landlords are aware of the legislation. Very few of the properties managed by Sheldon Bosley have a rating lower than E but as the target rating rises to D in 2025 & C in 2030, many properties will require improvements to comply. 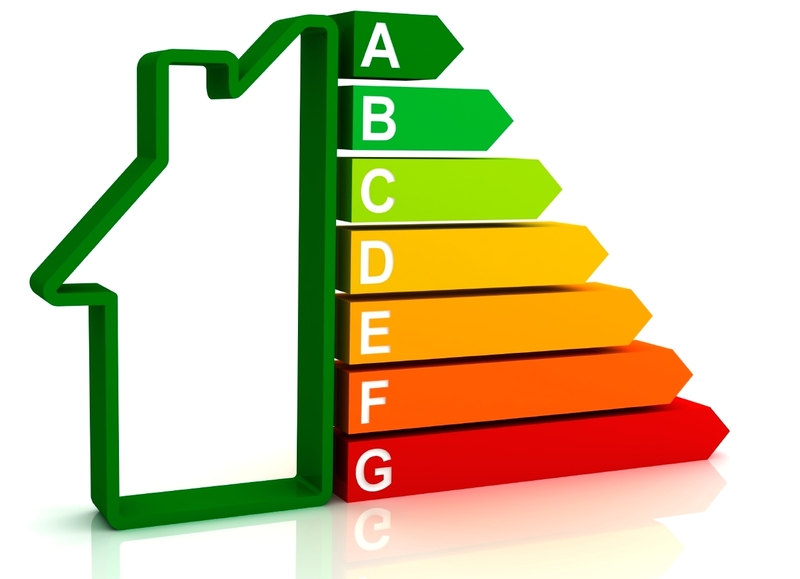 Our advice to all landlords would be, in the first instance, to ensure that each property has a current EPC. Most properties in the private rented sector will have an EPC in place but those whose tenancies have not changed since October 2010 when the legislation regarding EPC’s changed, may not. Once a current EPC is in place, a sensible course of action can be decided upon as well as a sensible timescale for any improvements. Sheldon Bosley are well placed to arrange Energy Performance Certificates and advise and oversee any work necessary. In the first instance please feel free to contact Michael Scott in our Stratford office or Sue Maaz in our Shipston office. Tel: 01608 661666.